It's not just the movies that famous literary adaptations are made. The gaming industry also uses the plot of books devoted to develop the plot of their stories and give life to the characters. This is the case with titles like Assassin's Creed, BioShock, The Witcher. Now check out this list of most popular video games that were inspired by books. 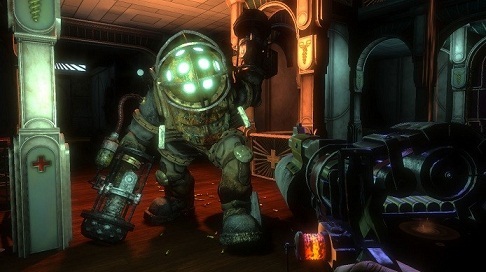 BioShock is a first person shooter video game with a plot full of references of the Russian philosopher Ayn Rand. In addition, the scenarios of the underwater city of Rapture exhibit a series of quotations from the novels "The Revolt of Atlas" and "The Fountainhead" of the author. The BioShock 2 BioShock Infinite sequences and don’t mention the works of Rand. The player still in his dystopian environments allusions to books "1984", "Animal Farm" and "A Little Air, Please!" By British writer George Orwell. Starring a skilled soldier, Spec Ops: The Line is a first person shooter. The plot of the game was totally adapted from the book "In the Heart of Darkness" by Joseph Conrad. 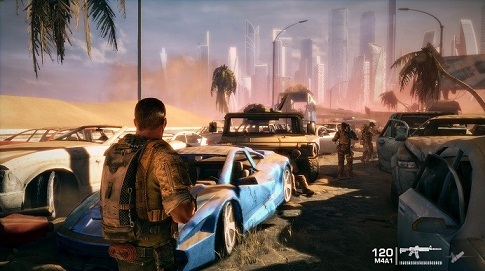 With a mission to find Colonel John Konrad, the player takes part in immersive fighting in war scenarios in a ravaged Dubai, while a distressing and complex psychological plot occurs. 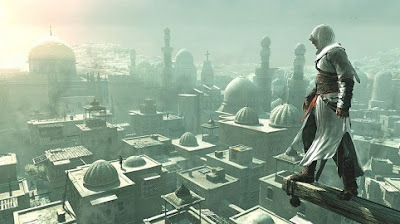 Inspired by the novel "Alamut", written by Slovenian Vladimir Bartol in 1938, Assassin's Creed features a very similar plot to the book, however, with several characters replaced by historical figures. The fun gameplay and the surrounding central premise of its plot - highlighting the secular rivalry between two secret societies - consecrated the game sequels as one of the most famous series of Ubisoft. 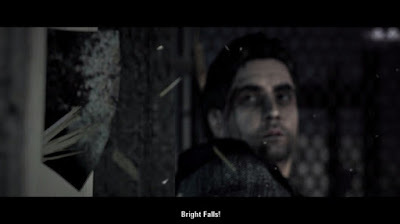 Alan Wake is an action game starring an author of horror bestsellers. With many references to famous horror writer Stephen King novels and his works, the player finds an immersive and terrifying suspense. In addition, the title has many animations that reproduce movie scenes inspired by author of books such as "The Shining," "Bones Bag" and "Dreamcatcher and Insomnia." In an immersive medieval fantasy world, The Witcher is an action RPG in the third person. Its plot was totally inspired by a book series of the same name, written by Andrzej Sapkowski. 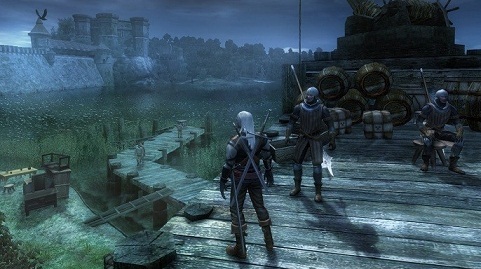 Geralt of Rivia is the protagonist of this and other sequences. The player is faced with many plots and elements that are also in the world of literary saga. 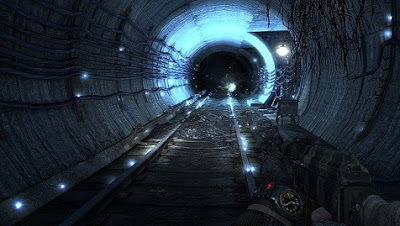 Metro 2033 is a shooting game in first person which is also an adaptation of the novel written by Dmitriy Glukhovskiy. The plot presents a bleak post-apocalyptic world populated by survivors of political and military factions. The player follows the story from the perspective Ayrtom, the young protagonist of the book, who takes part in a dangerous rescue mission. In this journey, the character will have to confront criminal gangs, extremist groups and mysterious mutant creatures. 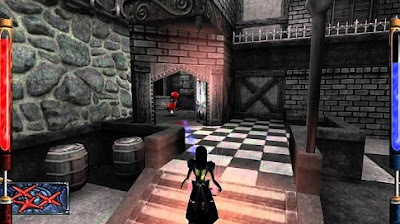 With an intense and gloomy atmosphere, American McGee's Alice is an action game and psychological terror in the third person that continues the story of the famous children's books by Lewis Carroll. The plot takes place a few years after Alice's Adventures in the mirror of the country, with the protagonist has 18 years and admitted to a hospice. The game makes several references to the characters of the works of English author, while the macabre plot explores violent and disturbing fighting. Launched in 1992, Dune II: The Building of a Dynasty was the real-time strategy game which consolidated the genre, as well as influence the gameplay of the franchise Command & Conquer and Warcraft and Starcraft. 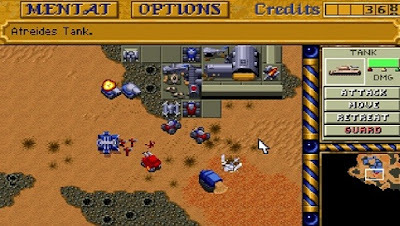 Based on the novel "Dune" written by the American Frank Herbert, the player must choose one of three interplanetary royal houses that are available to dominate militarily the planet Arrakis. 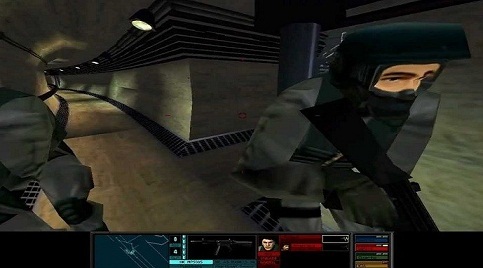 Tom Clancy's Rainbow Six was the first tactical shooting game in first person of a famous franchise. The game was totally inspired by the book Rainbow 6, the American writer and historian Tom Clancy, known for his spy novels. With a storyline inspired by the "Divine Comedy" work of Dante Alighieri, Dante's Inferno is an action and adventure game in the third person that seeks to portray the scenarios of the underworld in the epic poem. The player must help the protagonist Dante, a skilled Templar knight, going through each of the nine circles of hell to rescue from the hands of Lucifer the soul of his beloved Beatrice.